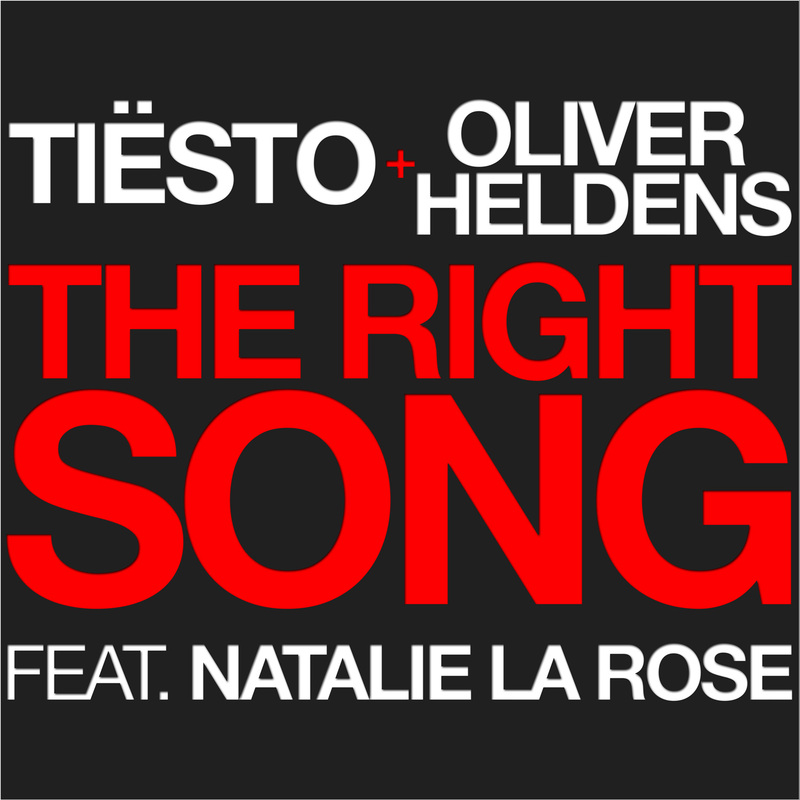 Tiësto put together an amazing compilation album featuring some of the hottest names in dance music including Martin Solveig, Laidback Luke, Chuckie, Dash Berlin, Tommy Trash, Infected Mushroom, JFK MSTRKRFT, Bingo Players and others. 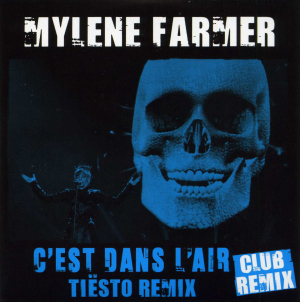 The album featured an exclusive collaboration between Tiësto and Bono on U2’s ‘Pride’ and all proceeds from the album sales went to fight AIDS. 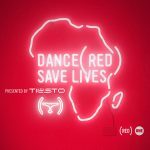 The DANCE (RED) SAVE LIVES album reached #1 on the iTunes dance charts in 33 countries. (RED) is so grateful to have incredible friends who are passionate about delivering the first AIDS FREE GENERATION in over 30 years. 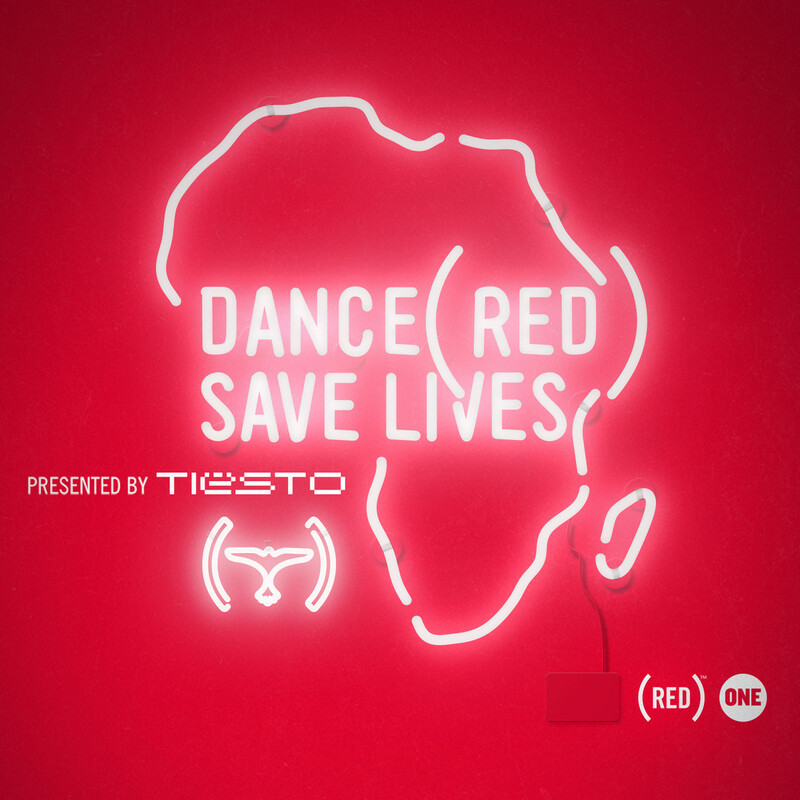 Buy the DANCE (RED) SAVE LIVES album and join us in the fight.